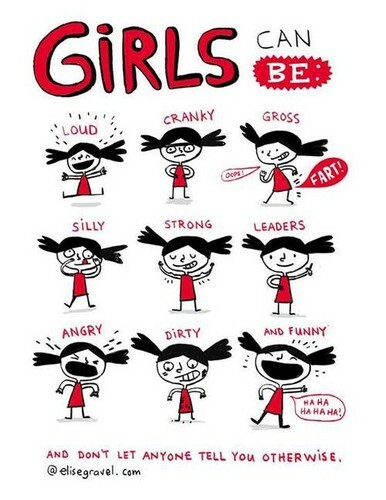 Girls Can Be. . Wallpaper and background images in the Feminism club tagged: photo girls women feminism gender roles females poster fun.